Semcac’s Community Development Department staff is available to help communities identify housing needs and determine resources to create housing development or rehab opportunities. The agency has a strong record of both developing and rehabilitating housing and is able to coordinate multiple funding source streams to best fit a community’s needs. South Fork Addition in St. Charles was a mixed-income development on which Semcac collaborated with First Homes, GMHF, SEMMCHRA, and the City of St. Charles to construct and sell six homes to income-eligible households. Semcac sold its last home in 2007. Prairie Village in Blooming Prairie was a development that offered affordable homes constructed by Semcac in partnership with Merlyn Olson Homes. This beautiful addition to Blooming Prairie was completed in 2006. Pheasant Run Estates Phase II in Grand Meadow was a 33-home mixed-income development featuring 12 homes developed by Semcac for income-eligible households, 11 market rate homes and 10 townhomes. Semcac sold its last home during spring 2005. 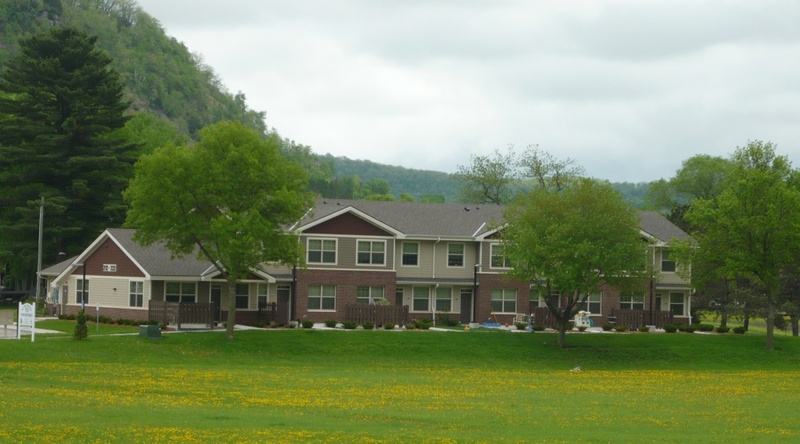 Washington Crossings in Winona involved Semcac as the non-profit collaborator in the renovation of the former Winona Middle School into 42 low to moderate-income apartments and 20 market rate units. The historic project began in 2003, and units were available for rent in December 2004. Rush Creek Townhomes in Rushford is a USDA Rural Development Multi-Family housing development. The townhomes replaced the original Rush Creek Apartments after they were destroyed in the flood of 2007. Through assistance from FEMA, MN Housing, GMHF and Rural Development, rebuilding Rush Creek Townhomes became a reality and was completed in the fall of 2011.